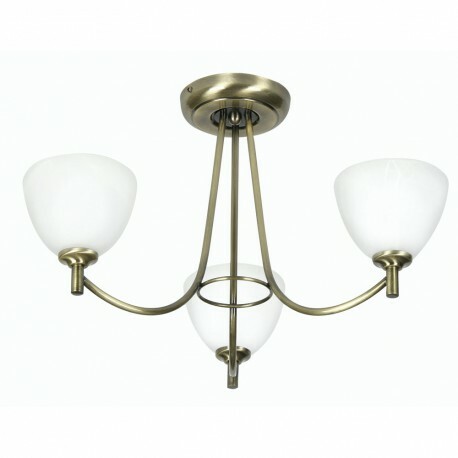 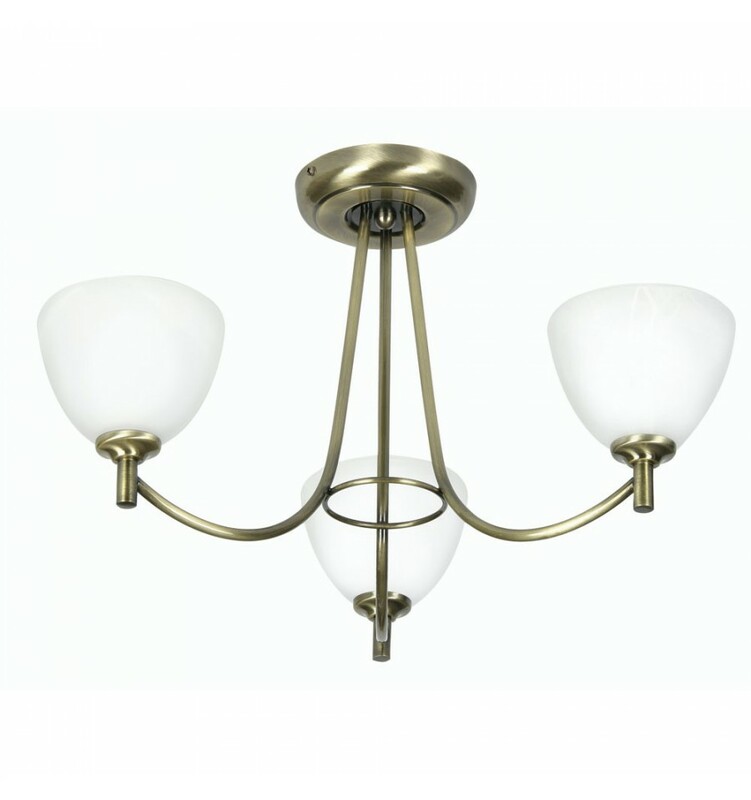 Hamburg 3 Light Fitting - Hegarty Lighting Ltd.
Oaks Hamburg is an attractive, antique brass, antique chrome or chrome finished 3 light fitting. 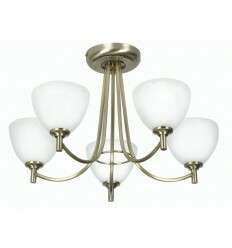 This Oaks Hamburg fitting is suitable for low ceilings. 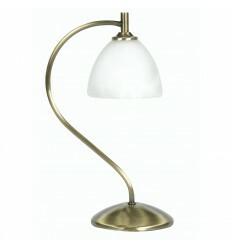 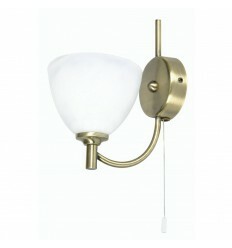 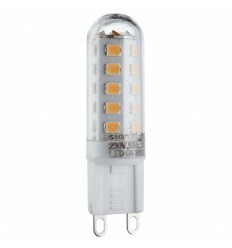 The range includes matching wall lights and a table lamp which are available to order on this website.